We Banjo 3 have been described as, “the chief proprietor of Celtgrass” by No Depression. 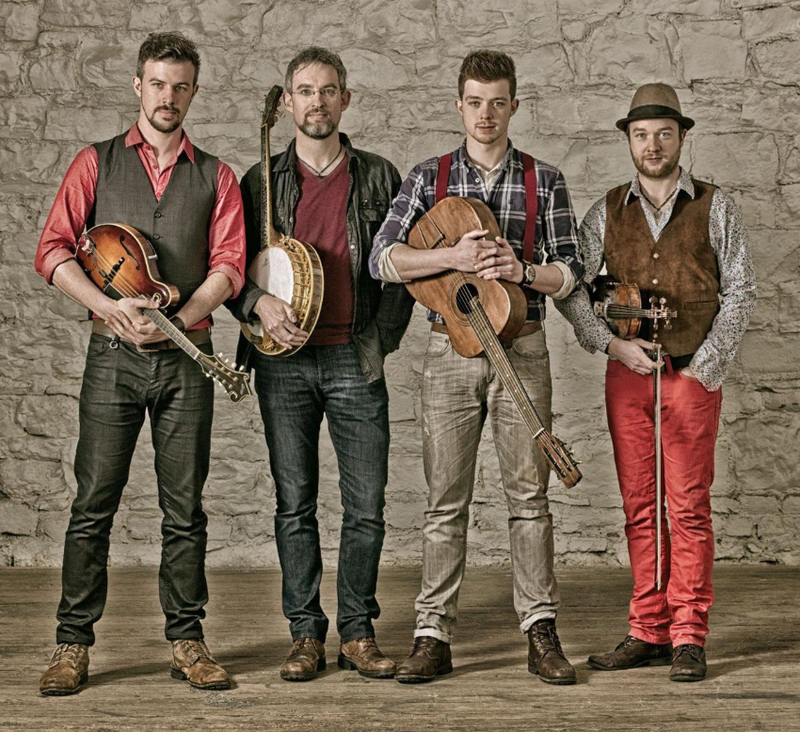 The Ireland based quartet combines traditional Irish and American roots music creating a unique sound that has remained consistent throughout all of their releases. The group has just released their fourth studio album, Haven which reached #1 on the Billboard Bluegrass Chart shortly after its debut, as well as charting #4 on the Word Chart, #10 on the Top New Artist Albums Chart, and #26 Independent Album Chart in the weeks following its release. They have been featured on iTunes, Spotify, and Amazon as well charting in the top of each outlet’s respective folk/new artist categories. With over 60 upcoming tour dates in the next 8 months the group will surely stay busy as they gain new fans at every stop. The new single “Light In the Sky” will have you singing along with its infectious hook and melodies, and the visually striking new video is filled with scenic shots of the group and landscape as they hike to the top of a cliff at sunrise at Harpeth River State Park in Tennessee. Even though it comes from the Americana roots world, the video is also a hit with Country fans being one of the Top 4 trending videos on CMT.com since it’s release. 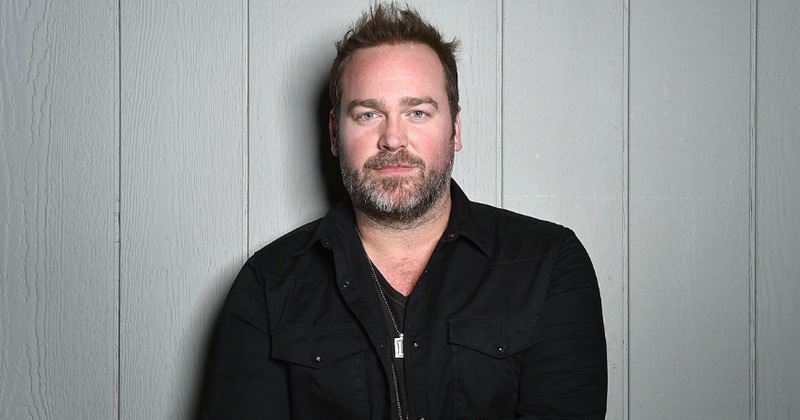 Lee Brice didn’t have to look far to find a co-star for his latest video “Rumor.” The official music video features his wife, Sara as the two bring the song about a long term relationship to life. The video, shot in Nashville, TN features a romantic night out between the two as they try to escape the rumors about them and just enjoy a special moment together. The new song is from Lee Brice’s self-titled fourth studio album coming early November via Curb Records. The new album from the CMA, ACM, and Grammy nominated artist is the follow up to his #1 charting album I Don’t Dance. 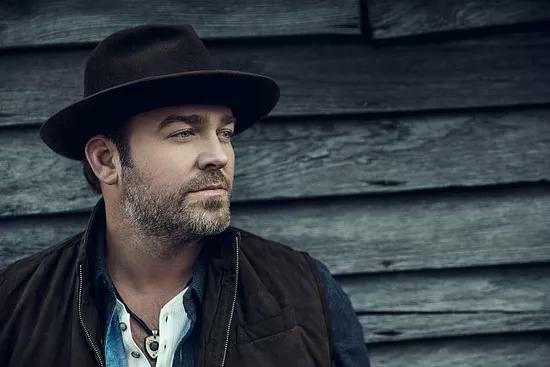 Lee Brice brengt na Boy, Rumor uit als tweede single van zijn vierde album Lee Brice uit 2017. Lee Brice has released a lovely rendition of the classic christmas carol “O Holy Night” singing in front of frosted fir trees with a bright spotlight shining behind him. Brice and his wife Sara are celebrating their first Christmas with their newborn daughter Trulee Nanette. The father of two sons already, Trulee is his first daughter. 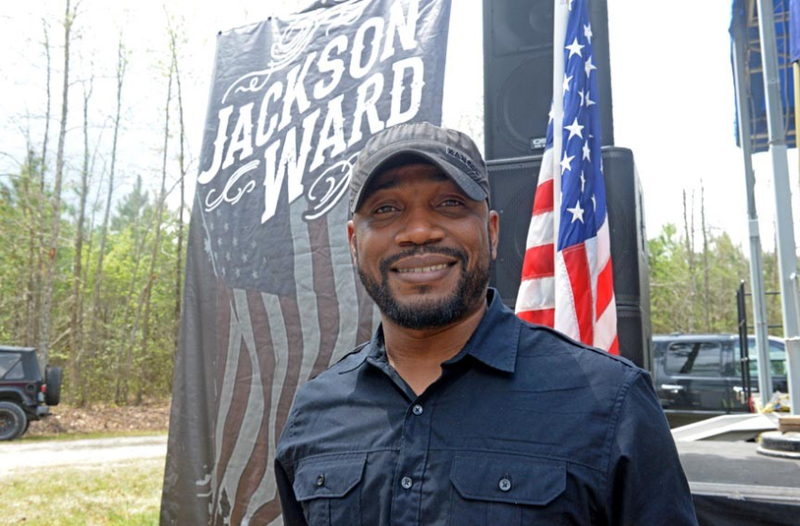 Over his career, Brice has had numerous Number 1 hits across his 4 album releases including “A Woman Like You”, “Hard to Love”, “I Drive Your Truck”, and “I Don’t Dance”. Na drie jaren mogen we terug een sterk album verwachten van Lee Brice. Als de rest van het album zo goed is als deze eerste single Boy heeft ie weer een top 3 plaats in het verschiet. 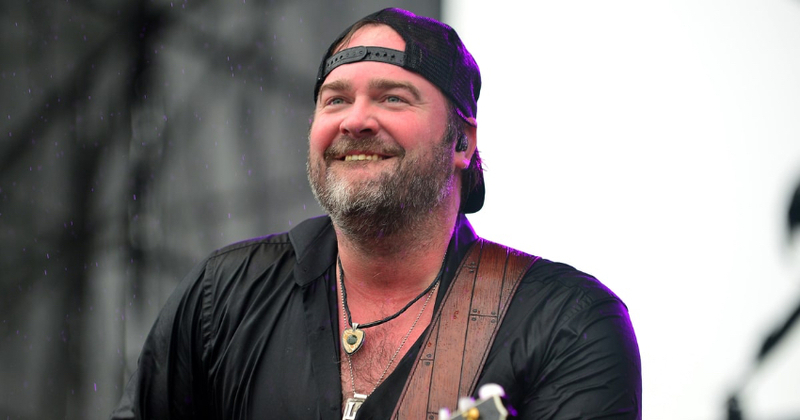 Lee Brice and his wife are expecting a baby girl, but his new single and video is titled, “Boy.” The heartfelt song is about a father watching his son grow up and become a man and features shots of Lee Brice, his wife, and two sons spending time together as a family. The incredibly touching video will resonate with viewers of all ages and backgrounds. “Boy” is the first single from Lee Brice’s upcoming album to be released later this year, and debuted at radio and on music video outlets on Friday. Since it’s release the video already has over 1.8 million streams and counting on Youtube, and is shaping up to be a mega-hit that you won’t want to miss out on! Kylie Frey grew up competing in the Texas rodeo scene, and often found herself performing the National Anthem before events. She continued to pursue her passion for music in the form of vocal lessons and as she developed her voice she began writing her own songs as well. In 2014, she released her debut album titled Cinderella Dreams which featured her first hit single, “The Chase” which climbed to #19 on the Texas Regional Radio Charts and earned her a nomination for New Female Vocalist of the Year at the Texas Regional Radio Music Awards Show. She has opened for artists such as Frankie Ballard and Tracy Byrd, and was a co-host for the 2016 Texas Regional Radio Music Awards show with Jim Nash & Carey Dean. She is joined by her duet partner, Randy Rogers in her new music video “Too Bad” a touching ballad about loss and moving on after a breakup.